Seen here on driver training. GWR HST's have now been replaced with the new IET's the old HST's have been reformed into 2+4 formation known as Castle Sets. These units and their Mk3 coaches are entering their fifth decade and been totally refurbished changing slam doors to plug doors and fitting CET toilets. 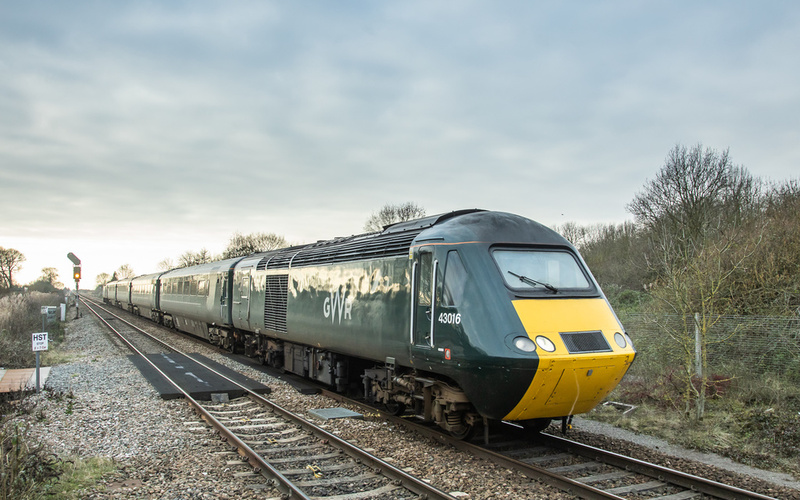 They will be used to replace existing DMU's operating between Penzance - Cardiff route. Great classic trains! Glad they are being refurbed!